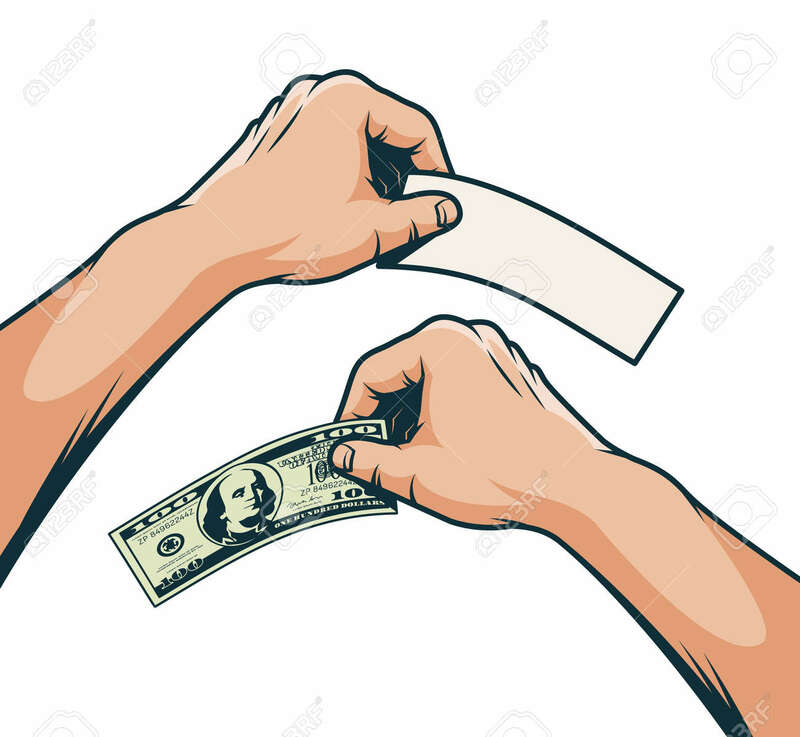 Hand With A Hundred Dollar Bill - Color Illustration In Retro.. Royalty Free Cliparts, Vectors, And Stock Illustration. Image 109005095. Vector - Hand with a hundred dollar bill - color illustration in retro pop art style. Hand with a hundred dollar bill - color illustration in retro pop art style.